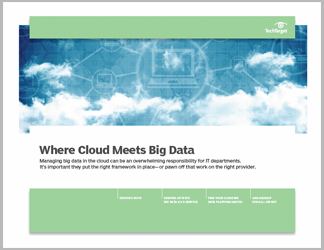 Industry researchers and readers of TechTarget websites are in agreement when it comes to one particular challenge to software-as-a-service adoption: application and data integration. 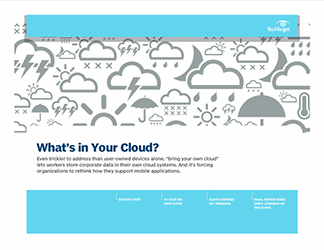 With more and more organizations looking to the cloud to improve business processes, it's a necessary hurdle to cloud deployment success. 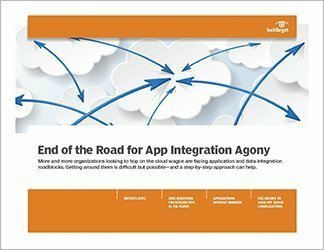 In this three-part guide, SearchCloudApplications contributors outline some of the ways organizations can move past integration issues. First, Valerie Silverthorne offers up a list of nine questions posed by experts in cloud application integration strategy. They're of particular importance to organizations considering hybrid cloud application integration. 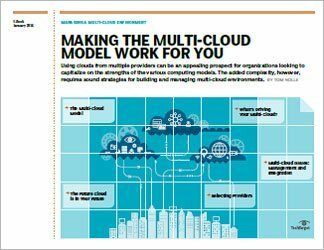 Next, cloud consultant Tom Nolle teaches readers a lesson on crafting a step-by-step approach to cloud integration. In the final piece, Nolle advises cloud architects to consider automation technologies when moving to the cloud.